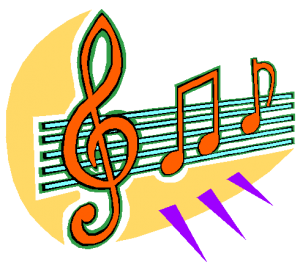 If you enjoy singing (or think you just might want to give it a try), come to choir rehearsals at 7:00 pm beginning Thursday, August 29. The Praise Team meets at 8:00 pm. The ability to read music is NOT a prerequisite, and the benefits of serving in this capacity are boundless!